Guidance for practitioners involved in the planning, provision and approval of new residential streets and modifications to existing ones. 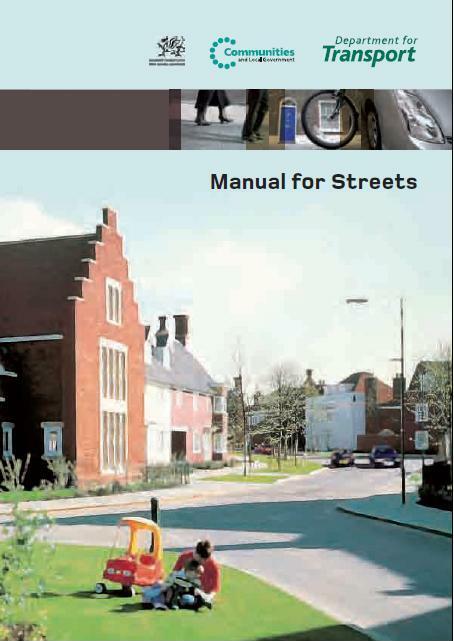 Its companion publication “Manual for Streets 2” addresses the wider urban area. Both documents seek to help deliver more contextually sensitive designs.